In addition to traditional physical therapy services, Arrow Physical Therapy offers movement screens. 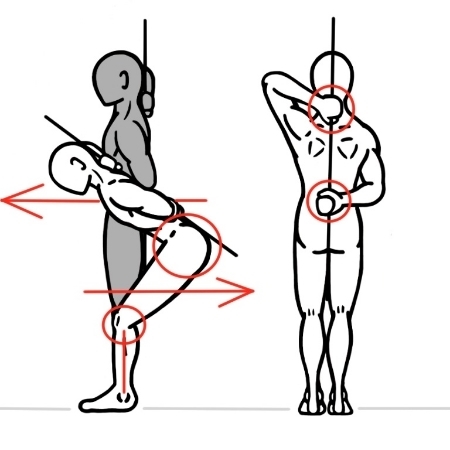 This assessment will uncover whether a patient’s condition warrants traditional physical therapy or if they can change their performance by changing their technique or form. Often, this is a service used by patients who wish to have annual or bi-annual check-ins with a therapist. This is similar to having a yearly physical with your MD or check up with your dentist; a regular appointment designed to make certain that your body is moving correctly and that you are preventing dysfunction, injury, or pain. A full body screening will be offered. This can be as general or specific as is appropriate to the body area of concern. The screen will include exercise prescription if indicated. No manual treatments will be performed though they may be recommended or considered. The patient will also be provided with a plan of care should the individual need to seek other professional guidance or personal training. If the patient needs physical therapy, this will be assessed and discussed at the time. Movement screens are 30 minutes. This service will not be reimbursed by your insurance company.